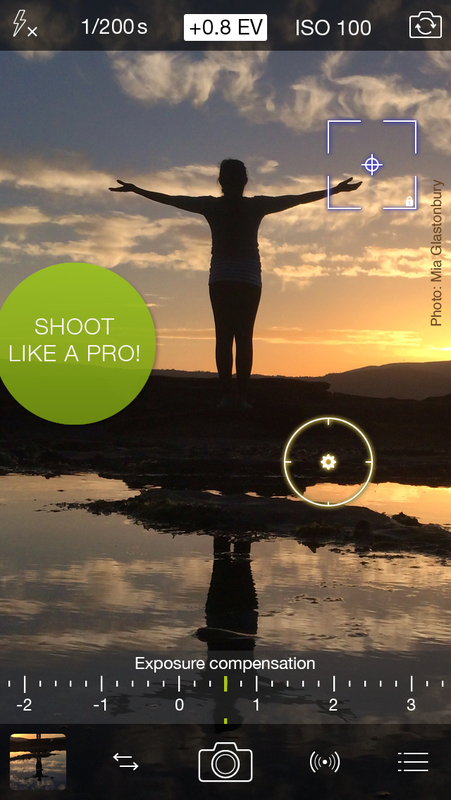 Following the release of iOS 7 last year, Cocologics relaunched its ProCamera pro-grade camera app as ProCamera 7. 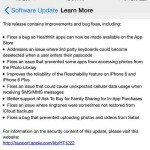 This time, following the release of iOS 8, the developer has significantly updated the app and rebranded it as ProCamera 8. One of the best things about iOS 8 is that it opens up manual camera controls to third-party developers and gives users more flexibility with their photos. ProCamera’s similarly named competitor, ProCam 2, has been updated to integrate with these controls. 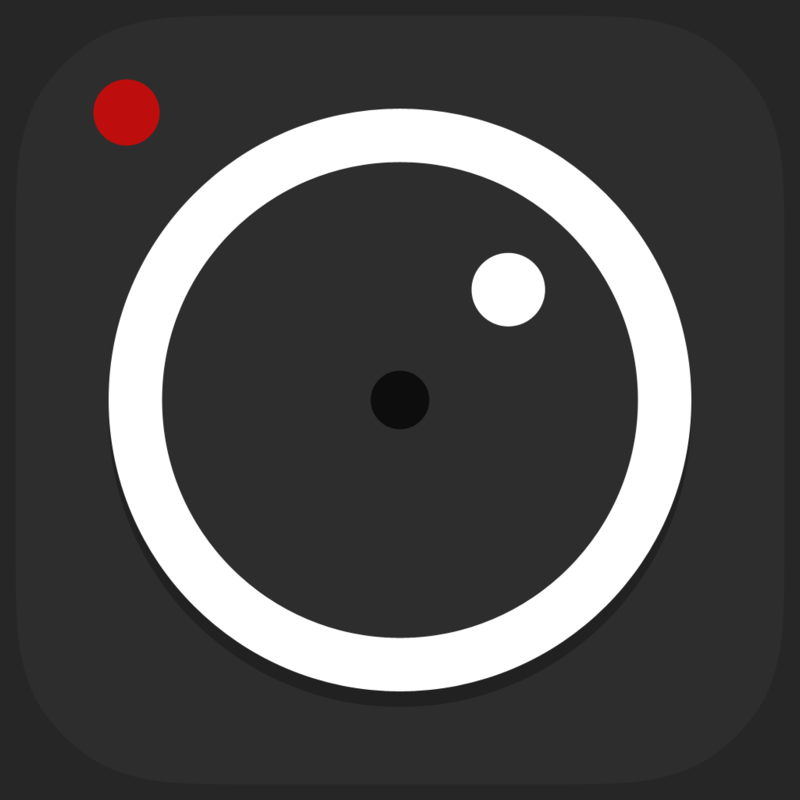 Not to be outdone, ProCamera itself in the form of ProCamera 8 now offers the same as well. Boasting a level of control similar to that of a DSLR camera, ProCamera 8 lets you manually set the ISO sensitivity, shutter speed, white balance, focus, and exposure of photos. It even features a new precision dial for controlling exposure with just a swipe of your thumb. 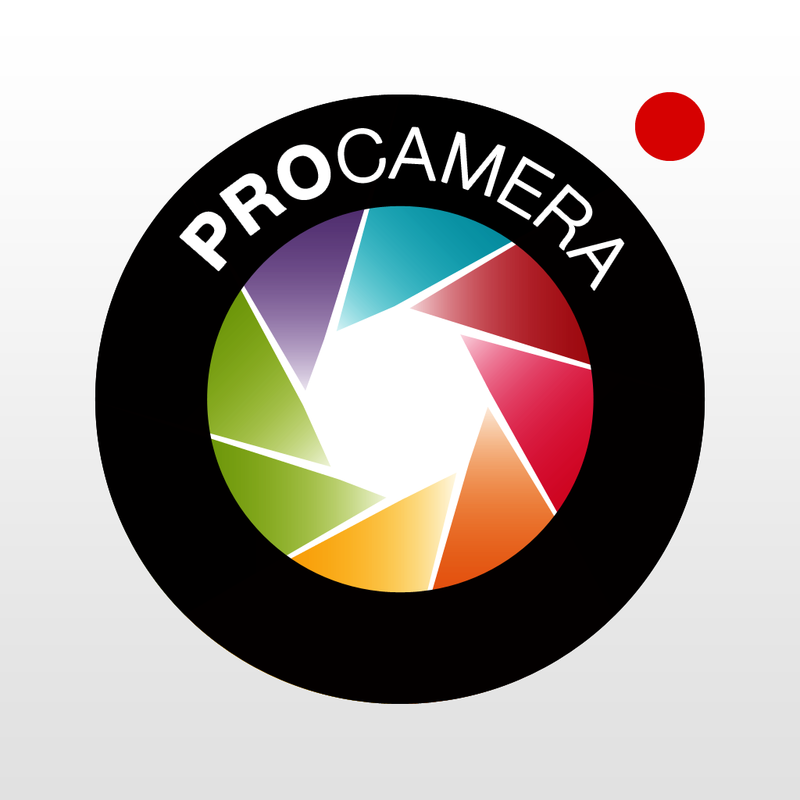 ProCamera 8 also boasts support for shooting videos at high frame rates and playing them back in slow motion. By partnering with vividHDR through an in-app purchase, we’ve developed the fastest, highest quality and most advanced three-shot HDR capture on iOS 8. 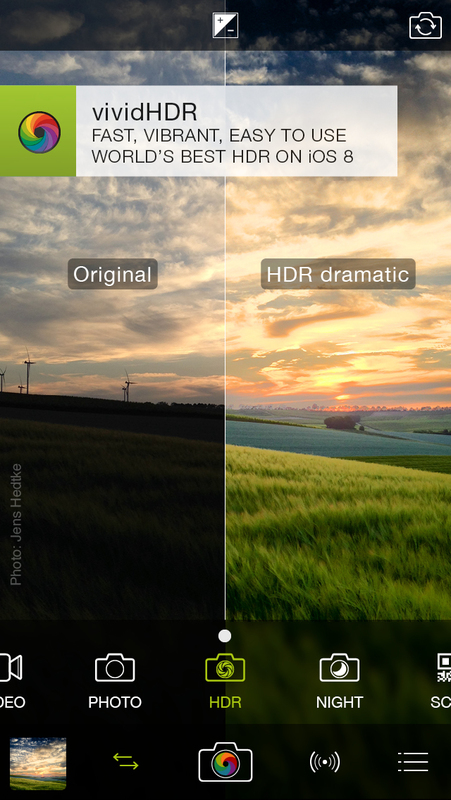 In fact, the HDR capture is so accurate that it’s even possible to capture moving objects without ghosting. There are also five different HDR styles available, including Natural, Vivid and Black and White. 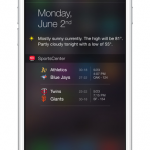 These can be preset in the Control Panel or swiped through prior to saving. You can save a HDR photo with a watermark before purchasing. Optimized for iPhone, iPod touch, and iPad running iOS 8, ProCamera 8 is available now on the App Store as a free update or as a new $3.99 download. 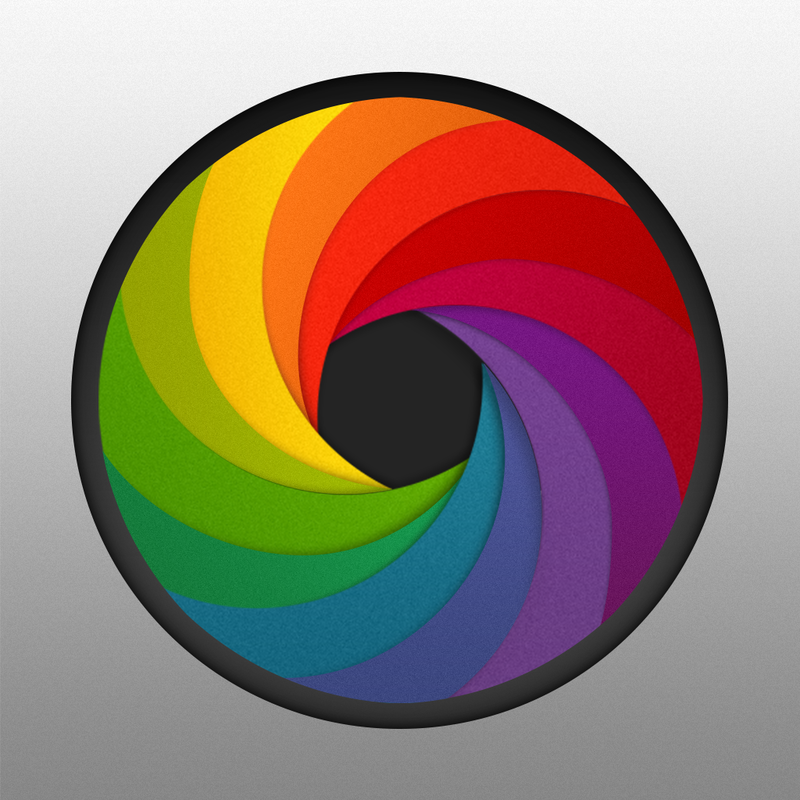 A separate ProCamera HD app for iPad is offered by Cocologics, but it’s yet to be updated for iOS 8.